Functional testing of a system application, for example, a company’s network is different from testing a mobile application with thousands, if not millions, of users. Testing mobile applications involve testing many configurations and therefore taking several steps. It is vital to test your mobile app before launching it in the market. This can determine the success or failure of app development. In this article, we discuss the differences in testing mobile and web app. We found that the contrast is mainly in different requirements, testing methods and the necessary tools. One of the most obvious differences is that mobile apps are designed for more users, more diverse devices than web apps. 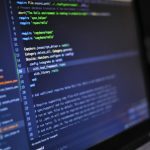 Although the differences between these two categories of computers are diminishing as more and more web applications become available in mobile formats, the complexity of mobile applications is constantly increasing with the complexity of the functions that mobile devices must support. The mobile application can work on multiple devices, including a smartphone, tablet, locking system or fitness tracker. Web browsers have been created stationary. While mobile applications must always perform computing functions on the go, web applications typically focus on desktop operations or fixed handheld with common functionality of Wi-Fi router, cursor, and mouse that is less involved in mobile applications. When testing web applications move to test mobile applications, the task is consistently expanded. Testing mobile applications should address several different functions in relation to several different environments. For your quality Android app, you should contact mobile app development companies to hire dedicated developers. Moreover, more important than goals, objectives, and planning is the client. Thus, software testing is a task of coordinating and ensuring the level of functionality of mobile devices which will take into account customer requirements and preferences. The RAM of many mobile devices is still less than 4 GB as well as relatively small 16 GB SSD. This creates severe limitations for RAM and storage capacity for testing, especially with regard to the enormous amount of memory and storage available to any modern web browser. In addition, services such as advertising platforms can seriously slow down your mobile browser, so transferring your web application to your phone or tablet can be difficult. Different interactions for different users. Interactions for computers and laptops have been stabilized for over 30 years – the mouse and keyboard are the standards for everything from working on Facebook to flash games. This constitutes the features of web application testing. The problem with mobile applications lies in a wide range of sensory actions – scrolling, pulling, voice capabilities (Siri and Google Now). Innovations on specific devices such as an audio set for iPhone or the Samsung headsets that use hand wave gestures add complexity to testing iOS and Android apps. Behavior with and without the internet. A web application running on a Mac or PC will be useless without an Internet connection. This is the same for the mobile web application. However, a native or hybrid mobile application may have autonomous functions. Some games can be played without connection, and document editors can also save functionality in flight mode. You need to check how mobile apps behave when switching between connections or using unstable networks. This will help to test android applications, as well as iOS and web applications with higher quality. Of course, there is some overlap between web and mobile apps. Many mobile applications are partly related to web applications, and testers follow some common test patterns in a flexible development cycle. Availability of test management software is a key building block since you formulate a common testing strategy and pay attention to incorporating a wide range of workflows, resources, and possible problems associated with both mobile and web applications. For your quality Android app, you should contact mobile app development companies to hire dedicated developers. It is important to note that manual testing, like automated testing, plays an important role for QA. A tool can save a lot of time and facilitate the process, but not all test processes will do without human participation. Do not forget about testing web application security. It provides a comfortable work for customers and eliminates the processing of bugs after the release of applications. Testing your Android mobile app is a key factor in order to get a great product. 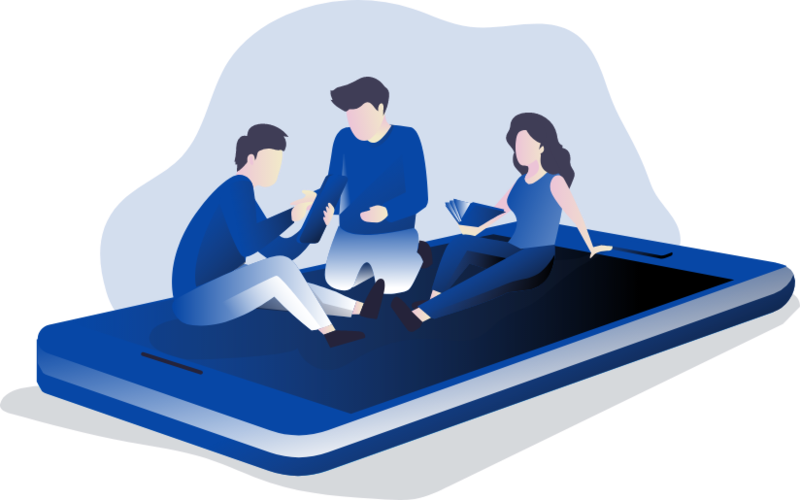 Top mobile app development companies should be attentive to any details and understand the importance of proper functioning of both web and mobile applications. They can help you test android applications or iOS at a high level. For your quality Android app, you should contact mobile app development companies to hire dedicated developers. Selenium alternatives everyone is talking about – Choose wisely! Main Selenium alternatives and why you should consider working with CloudQA. 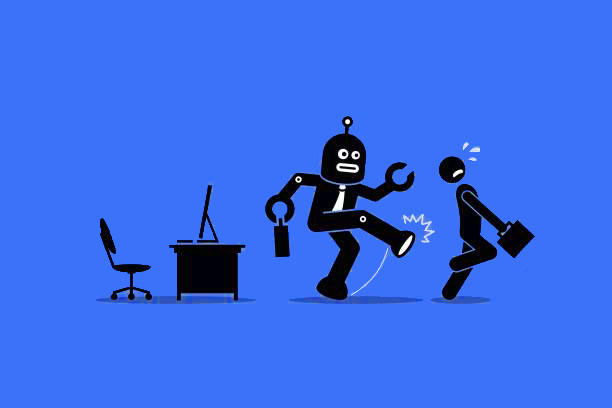 Find out how testing automation will empower your business. The evolution of agile methodology enforced the enterprises to innovate and deliver at lightning speed. Functional testing of a system application, for example, a company’s network is different from testing a mobile application with thousands, if not millions, of users. 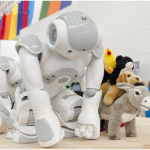 How Are Robotics Going to Change the Field of Automated Testing? Having success with continuous delivery will require you to put an emphasis on testing throughout the development process. Failing to test every piece of a new program before it is deployed can lead to serious problems in the long run. By testing throughout the development process, you can provide users with a higher quality product. 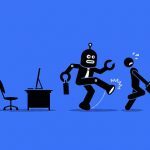 Automated or Manual Testing: Keeping the balance Right! If you are a tester, then you must have had a discussion around automated or manual testing. This is nothing new, and lots of techies have different views around this. 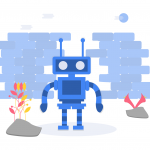 Whether you are a big team and already established an automation framework or you are a small team, new to automation, it is always necessary to keep this balance right in order to get maximum efficiency. As a product based firm CloudQA often in its demo sessions is hit by a query – How do you assure quality to the digital audience each time? 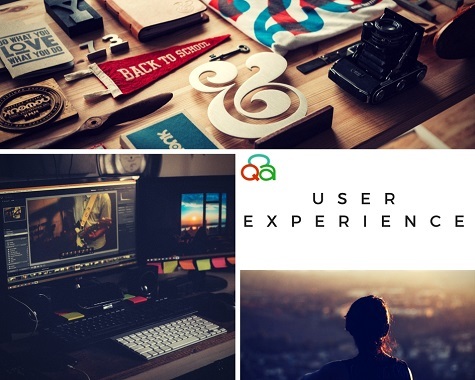 Our answer is simple – We value user experience more than the code. 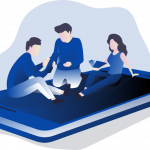 Our testing approach is user-centric, and if research shows users are deviating from the traditional approach, we improvise and align our testing strategy with them. Our Review and Fixtures models make sure to explore the product development Lifecycle, fix the testing approach and rearrange the components. How? The users are “SUPERPOWERFUL” they can push a product to its High and could even let it shatter on the ground. Many of the Founders put in their efforts to research if the idea is worth to be converted into business, but most of them forget the packaging of the idea. Does that serve the purpose? Many firms try to get users to try their beta version before rolling out it to the users, but is it not too late to put your product under stress? What if it fails? Would you like to go for a desktop version or a mobile app as well? Would that be available only for Android or even iOS? Would open source tools be the right choice? Could these be integrated seamlessly with other third-party tools? These all questions may have a different answer when approached via the budget and timeline the firm has. But think about it from user perspective – Are the technology used safe and secured for the users? Would users be more inclined to a web version or an app would be good-to-go? Could constant monitoring be more helpful in predicting disaster before it happens? The timeline is another crucial aspect of recognizing the change. Users need things at a super-fast speed. They are not willing to wait for your monthly release; they need to be updated software version on a daily basis [at least]. Users no longer wish to provide Name, Age, email address type data set again and again. The software should be smart and intelligent enough to pick it up and allow users to log in and showcase personalized dashboard/preferences. Traditional monolithic desktop application – Products like MS Office or Chrome browser that could run independently on a desktop. Standalone yet Integrated Applications – These are the products that are mostly user facing and could be integrated with any other third-party products or core services. They could work independently but may also be integrated with others. Just for example an online food ordering joint may work independently but could also be combined with Google Maps to know your location and provide you with personalized choices. You can never solve a problem on the level on which it was created. Hence each application needs to move at a different level to be tested. Low User Engagement – Based on Quettra’s data shows that 77 percent of users never use an app again 72 hours after installing. After a month, 90 percent of users eventually stop using the app, and by the 90-day mark, only 5 percent of users continue using a given app. All this data highlights an interesting fact that your app is not engaging enough. Some of the reasons highlighted by users are – App Crashing, Poor performance and usability and excessive use of memory. Halted continuous delivery and DevOps – Another research shows that only 8% teams could achieve nearly 50% of test automation and 41 % of the teams had less than 1% test automation achieved. This data highlights the fact that even though the efforts were made but were not continuous and did not involve DevOps. The Huge cost of testing – Testing needs tools and resources that come with a price tag. Hence many firms cut the budget to save pennies and roll out bad quality product. Gaps between business owners and QA – There exists a huge gap between the product owner specifications and testers viewpoint that reflects the quality of the product. Have you ever thought how a knee replacement device could be tested? As a tester, would you cut your leg and then test it? Well, not really but the feel of the user is of utmost important for a tester designing the test cases. And these scenarios cannot be achieved by just following a High-level requirement document; you need to think and act like him. Testing is not restricted to functional document, based on usability, performance and even security are the key aspects that need to be covered in the scope of work. In fact, our recent article on why testers need to be ethical hackers gives you top reasons to cover security aspects for sure. While a single sign in is a user preferred choice, make sure to apply it to automation process as well. Single click should result in test case execution, review test results and analyzing the root cause. So go beyond test execution…..go for automation of all processes. As a user, how/what would you rate a functionality of an app? Would the user have enough information to know about the fields? Does the UI looks scatter? Try to challenge yourself as a user, and you could surely give the best experience they ever had. And trust me that’s the same about your product. Believe in the power of users! The Delivery Manager approached the QA Head – When do you stop testing? The Head replied – We never stop testing, it should be continuous we may put a ‘,’ to pause for a while but make sure to pick it again to near perfection. The day, we stop testing, means our product is going to be the history in the market. Even if your product is stable, we need to test it if it works with new browsers, new java version? We need to test it again to see if it could take up a load of new users. We want to deliver quality, and hence Continuity is the key, we do not deliver use-n- throw software. That’s the power of Continuity! Knowing your customer mindset is of prime importance, just for example if you are testing a bank app – How easy it would be for the user to log in who a layman is? In case he forgets his password, do they have enough information to retrieve his password? Or what kind of information could hacker use to hack the account? Is the password field allowing a ‘copy function’? Get into the shoes of the customer and then design the test cases/test scripts. For testing to be Continuous Agile, every piece of code checked in needs to be included in the build. The Build Automation needs to be integrated with Automated Deployments, Test Case Execution, Regression Results and Bug Tracking. Manual Test Execution is a thing of past! 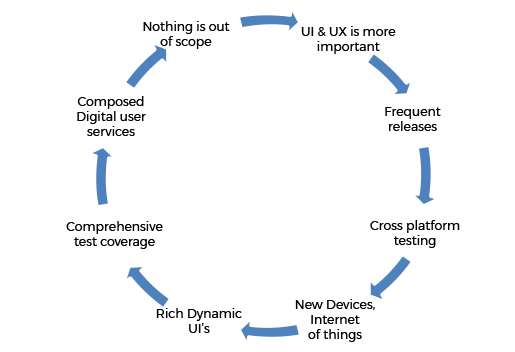 Automate your test cycles to speed up the processes and widen your coverage. A test suite consisting of some bare minimum test cases in necessary for QA to start on Functional, Regression Testing to ensure the environment stability. Get in touch with the product owners/business users and try to get the use cases that could be elaborated to test scripts. What could be critical for a business user? What are the features that for software should work seamlessly and any issues in that could be disastrous? Weigh your features as per the risk associated with them and devise a Risk Based Test Suite. Either you could assign a number from 1-5 [ 1 being lowest and five being highest regarding risk] to your testcases and then could create a suite. Or you can get help from your business users/ top level professionals to assist you with that. Lean Testing is a concept where the waste is identified at an early stage to maximize quality. Just, for example, your banking app gets a new feature – as a new icon. As a tester now how would you design your test cycle? Does it need to have all the functionality tested or may be few would do? Lean Testing is a process through which you can not only speed up your testexecution but also identify the processes, delays that could hamper your continuous Agile process and provide guidelines for improvement. Processes are meant to help you achieve faster and transparent results, so it should be a good practice to stick to them. To work on the test execution, you could also take help from the TestPyramid model and based on your risk appetite could work on UnitTesting, UITesting TestAutomation or IntegrationTesting. Charles Darwin said – “It is not the strongest of the species that survive, nor the most intelligent, but the one most responsive to change.” Hence, there would be last minute changes, fixes, builds and processes, the important point is you being prepared for it? You cannot automate exploratory testing but is an integral part of any QA cycle, allocate some time for its manual execution. 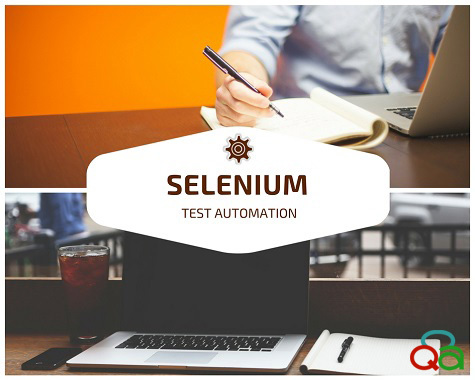 Selenium is by far the most preferred Test Automation tool for web applications and more people are adopting it for their test automation strategy. As someone new to test automation, do you know what it takes to set up a successful test automation environment and be productive with it? Here are some thoughts. Selenium training: Once you have identified the people who will work on your test automation efforts, you have to account for the training period which could be anywhere from a few days to a few weeks depending upon the existing expertise of the individuals. Test automation framework: Deciding on a framework can take a lot of work. There are a few approaches that are available that you have to evaluate and decide the one that fits best in your environment. The frameworks that exist include behavior driven, data-driven, keyword driven & now agile. Define Object Repositories: These repositories are a collection of UI and Application object data recorded by the testing tool for the application under test. 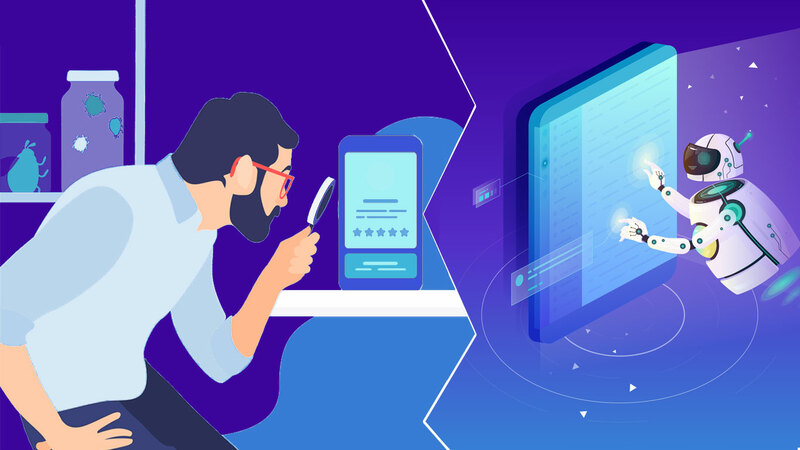 Define a test reporting framework: Selenium does not offer any sophisticated reporting mechanism so you will have to decide what type of reports you would want for your test environment – this may include test execution results reports and test management related reports. Once the items above are addressed, you can start building your web automation tests. As you can see that building out an effective test environment with Selenium will require commitment, up-front time and qualified resources. For an organization with a large application that has frequent updates, you will also have to prepare for managing the test cases already written & evaluate their usability in an ever-changing environment. Just to get the initial framework ready, you can spend anywhere from a few weeks to a few months before writing a single automation test. 6. Other productivity benefits: check if the tool helps you in your agile development process, CI/CD integration, assist in data-driven testing, etc. The effectiveness of Automated Testing wherever applicable in software test processes has been rarely disputed. Automated Testing reduces testing time, identifies bugs faster and facilitates continuous development (CD). However, Automated Testing environments tend to get extremely large (one with over 100 test scenarios would qualify as large and test scenarios can easily run into 1000’s) and tedious to maintain. It produces results that cannot be fully relied on. Therefore, it is critical to managing a large test environment effectively using well-defined processes and a decent set of tools. If your test library is large, it is important that you find out if the individual test scenarios are properly organized, critical to the core application and relevant to the latest application version or to the usage pattern. 1. Test Organization: Your applications tests may involve testing various functional capabilities of an application. How do you determine which tests to run after you have made updates to just one section of your application (for example, your “billing” functionality has been updated)? You may not want to run all your test scenarios (unless doing regression tests) in order to test a small update. 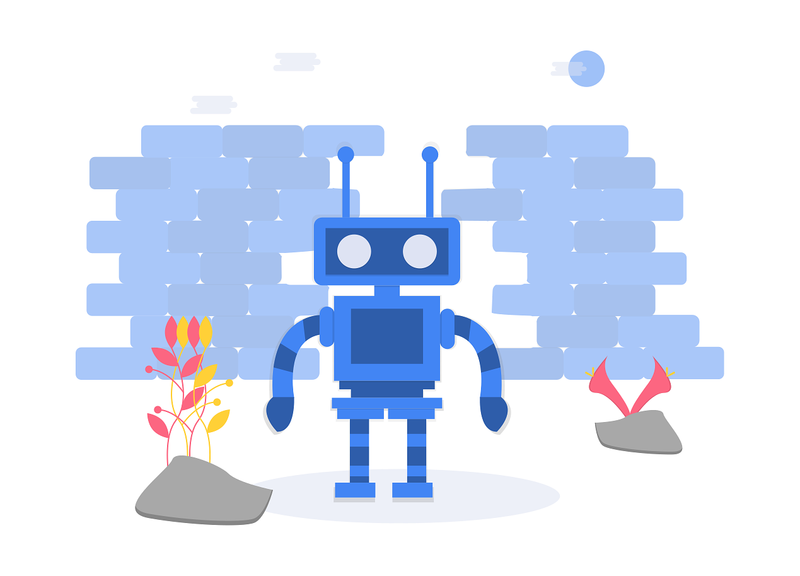 Your test framework should allow you to categorize your tests by functional areas so that you can quickly filter out everything else and run only those tests that belong to a specific function. 2. Test Criticality: Ideally you would create tests that cover both the critical and non-critical areas of your application. Your testing framework should provide an efficient way to manage bugs and failures. You should be able to categorize your test upfront by criticality (Critical, High, Medium or Low) so as to prioritize the testing as well as the resolution based on the criticality of the test. 3. Test Relevance: In most environments, software development and testing is a continuous process and over time you can have a large number of tests. Unfortunately, as software evolves (with new or updated features, changed processes, etc.) some of the tests become redundant or duplicate. It can be challenging managing test library to ensure that only quality test cases exist, especially if your testing framework does not allow for easy review of the individual test cases/scenarios. You should be able to log and keep a track of the entire test creation life cycle (including updates). For instance, you should be able to track the test creation date, the module/release version for which the test was created, the test case revision history along with the name of individuals who authored the tests. This would make a periodic review of test cases to identify redundant scenarios much easier and keep your test library lean and clean. It will ensure a test environment that provides high-quality test results that you can rely on to make decisions. You do not want to rely on the results from redundant tests by ignoring “passed” results or waste your time by acting on “failed” results that they produce. 4. Test Usage: If there are test scenarios exceeding 2 months sitting in your library, there is a possibility that they are just taking up space and may not be required anymore. It is vital that your testing framework should be able to identify such test scenarios so that you can make apt decisions, either to re-prioritize or re-categorize them for efficient usage or get rid of them. 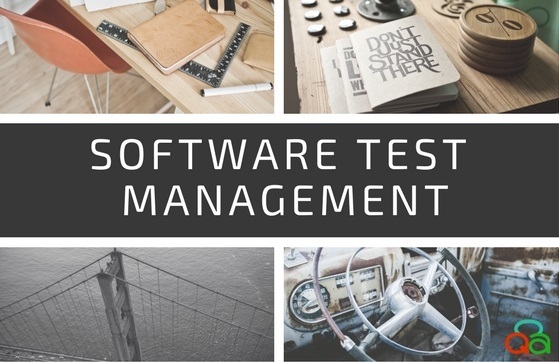 By maintaining your test libraries through regular checks, you will certainly have a manageable test environment that produces reliable results on which you can make assertions and also ensure a faster and better software development process. CloudQA is much more than just a Web Test Automation tool. It has some helpful features that make test management much simpler. Test Criticality: Tag your test cases/test scenarios as Critical, High, Medium or Low. Test Usage & their Relevance: CloudQA keeps a record of the run history of all your test cases. You can view the history in many ways – for example – show the behavior of “Critical” Test Scenarios in “Billing” function over the last 4 weeks OR show the “Critical” test scenarios that have not been run in the last 2 months OR look at the revision history or a particular test. 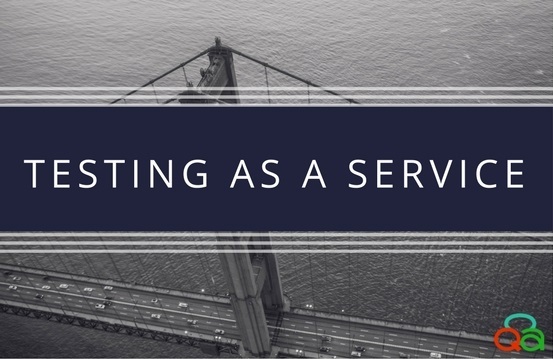 What is Testing as a Service ( TaaS )? TaaS stands for Testing as a Service. In other words, it is an outsourcing model, in which a service provider, rather than employees, performs testing activities. In the past year, TaaS has demonstrated significant benefits over traditional testing environments. The biggest advantage of using TaaS is that it is a highly scalable model. As it is a cloud-based delivery model, enterprises and small companies don’t have to bother themselves with free space for servers, etc. 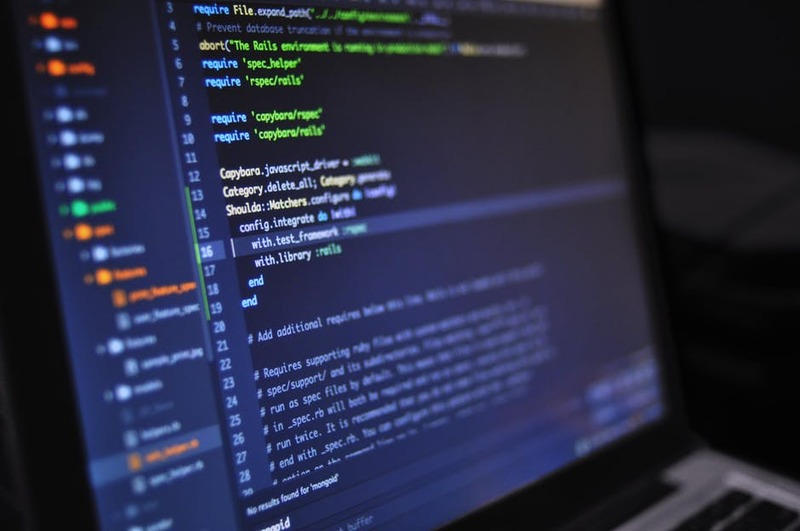 Surging costs, high-security environments, and software sourcing variability has made the software testing function challenging for most software companies. In such an environment, it is vital to assess and implement the right methodologies to achieve scaling, minimize costs and offer improved services. Lots of businesses around the world achieve reduced costs and improved service for their IT test requirements. By using a consumption-based pay model, there is less risk and higher ROI. Is TaaS something that your company needs? Long story short – YES and here’s why… Unlike Facebook or Google, you probably don’t have the luxury to test your product on real customers. Companies like those can perform hundreds of hours of manual QA testing or real user monitoring every week. Making non-technical workers and customers testers is a great idea, but unfortunately, this method doesn’t work for 99% of software companies. Testing of software and applications becomes inevitable with the growth of functional and technical capabilities, right? Customers rate your products every day through AppStore, Twitter, Facebook, online communities. So, basically, a bug that affects one — affects thousands of your potential customers. Would you like to remove risk from your release process so you can focus on your company’s growth? Who wouldn’t! The software quality is critical for your company. How does it happen in real life? One quickly realizes that software testing plays a significant role in the growth of any company offering such solutions. Others make their customers struggle with bugs, leave unpleasant feedback and as a result, they lose thousands of potential customers. TaaS as a model imparts the enormous flexibility for a company like yours. By working with CloudQA, you pay for a particular unit of testing instead of spending tons of money on hosting the whole in-house QA team. The boosted customer satisfaction rate. Cut costs (we’ll talk about money reduced below). Utilize computing power, disk space, memory. Save more space in your office because you don’t need to store servers there and hire additional employees. Pay only for what you use and avoid time-consuming processes – no need to have your own QA team. No major costs acquired. The cloud manages the operating system (OS), test tools, hardware, application licenses. Centralized test environment with a standard set of tools and processes will ensure repeatability, efficiency and quality results. Moreover, using standardized testing processing and tools can yield a 10%-20% cost decrease! The information for multiple projects and different branch offices are stored in one location that can be accessed from remote places. 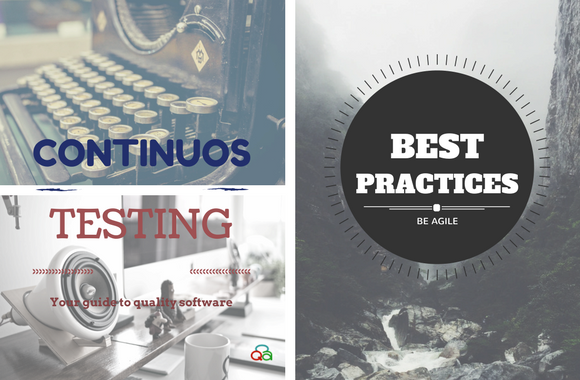 Besides self-service SaaS-based subscription model for automated testing, CloudQA also offers Testing as a Service for companies that do not have the bandwidth to carry on this essential step in their agile development process. What we offer is that you don’t worry about any software licensing, infrastructure, expensive testing resource or steep learning curve for the testing tool & processes. Instead, they can focus on developing their software which is their area of competency. 1.Center of Excellence – You will interact with a group of people that promote collaboration, employ software testing best practices with both tools and techniques. Since the recourses and libraries are hosted on a centralized cloud, it is much easier to collaborate and communicate. 2.Process – We adopt the industries’ best practices and methodologies that will result in higher productivity. As a result, your company gets more bang for your buck. While synchronizing tools, people and processes, our testers focus on what’s important. We keep your users in mind when working with your product! 3.Governance – We offer relationship management, QA Project management, and a centralized test environment, with standardized software library and test suites. We also provide a self-service portal which cuts downtime required to provision test environments. 4. Infrastructure – We own the automation software and even have an offshore facility for providing a cost-effective, highly scalable, and fast automated test solution. You can reduce costs easily when working with CloudQA and avoid your customers experiencing bugs and leaving bad feedback on your software. 5.Reduced costs = quick ROI. By choosing to work with CloudQA, your team can afford to focus on the product. Your customers will experience it at its best. Since the companies pay for the actual service and time taken, it helps control costs resulting in better ROI. You save 40-50% on Tools and Services. Sound good? The CloudQA team has gained the appreciation and trust of our customers. 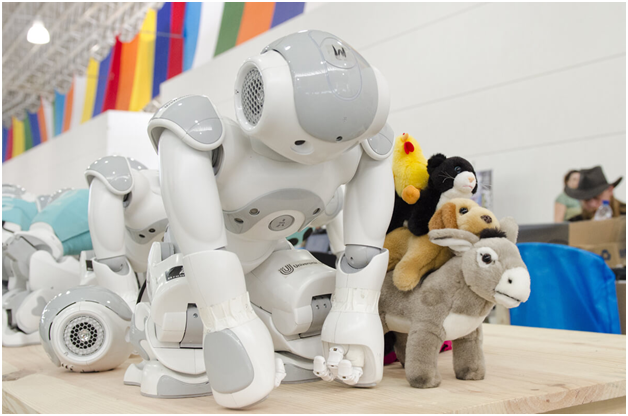 Adopting the new technologies may sound complicated and being a pioneer ain’t an easy thing to do. However, considering all the benefits of TaaS and your customers’ satisfaction, the time to make the right decision has come. How about we schedule a personalized demo just for you? Let us know if you’re interested. Once we’ve heard from you, we’ll be happy to provide you with more information and share onboarding assets along with a questionnaire to best assess your business needs. The effectiveness of Automated Testing wherever applicable in software test processes has been rarely disputed. Automated Testing reduces testing time, identifies bugs faster and facilitates continuous development (CD). However, Automated Testing environments tend to get extremely large (one with over 100 test scenarios would qualify as large and test scenarios can easily run into the 1000’s) and tedious to maintain. It produces results that cannot be fully relied on. Therefore, it is critical for managing a large test environment effectively using well-defined processes and a decent set of tools. CloudQA is much more than just a Test Automation tool. It has some helpful features that make test management much simpler. © 2019 All rights reserved. Statnetics.